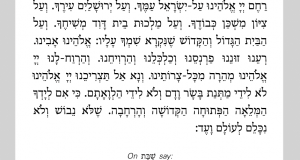 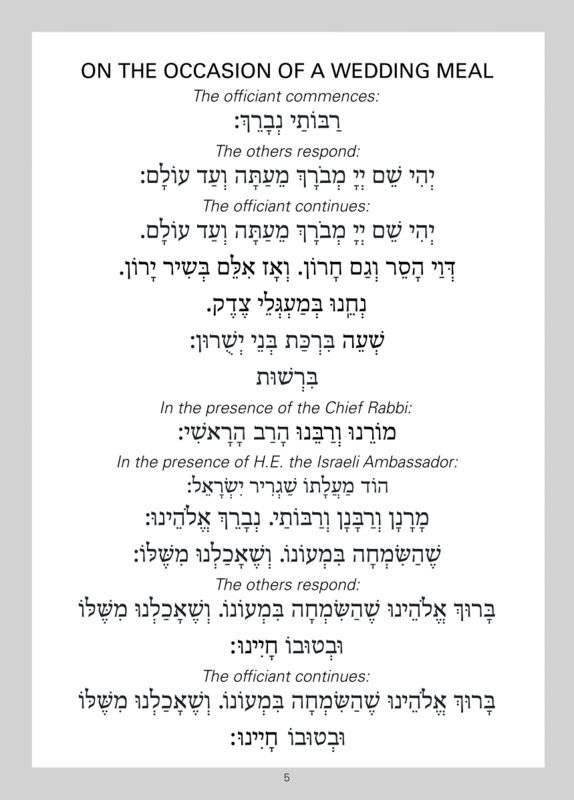 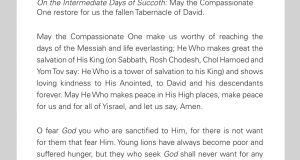 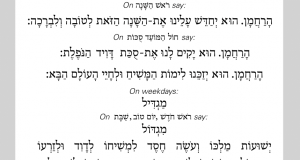 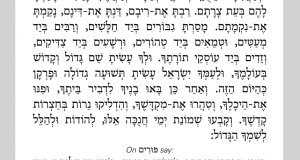 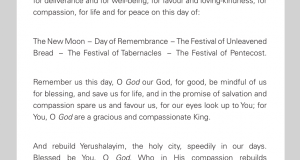 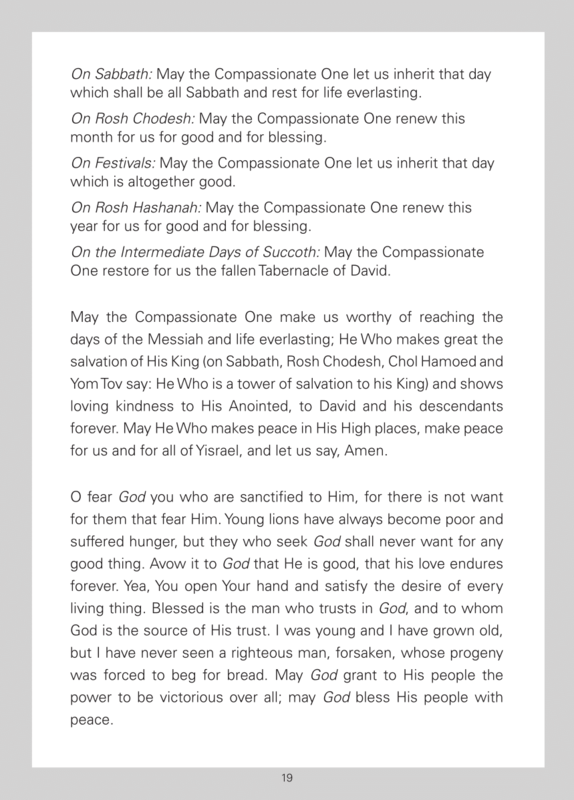 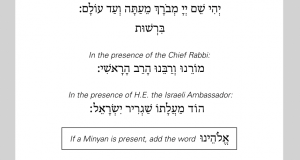 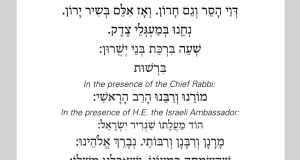 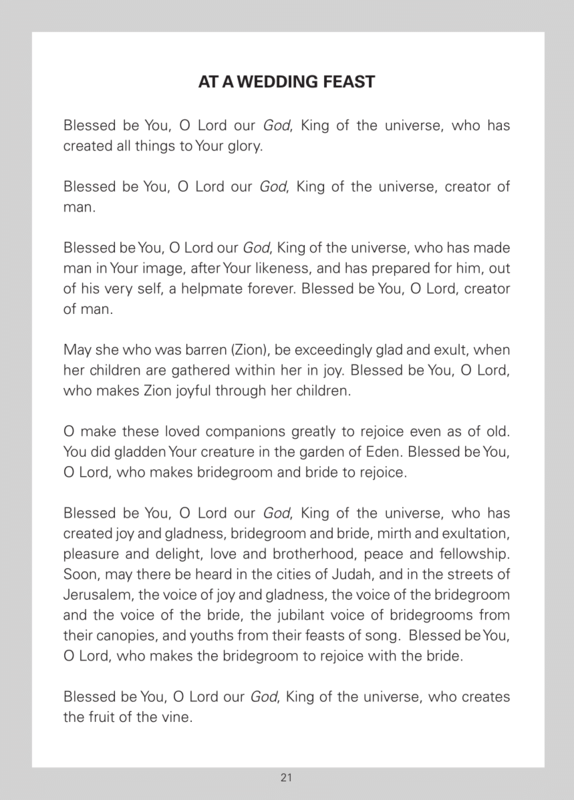 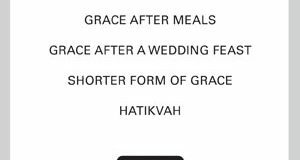 Are you celebrating a Simcha? 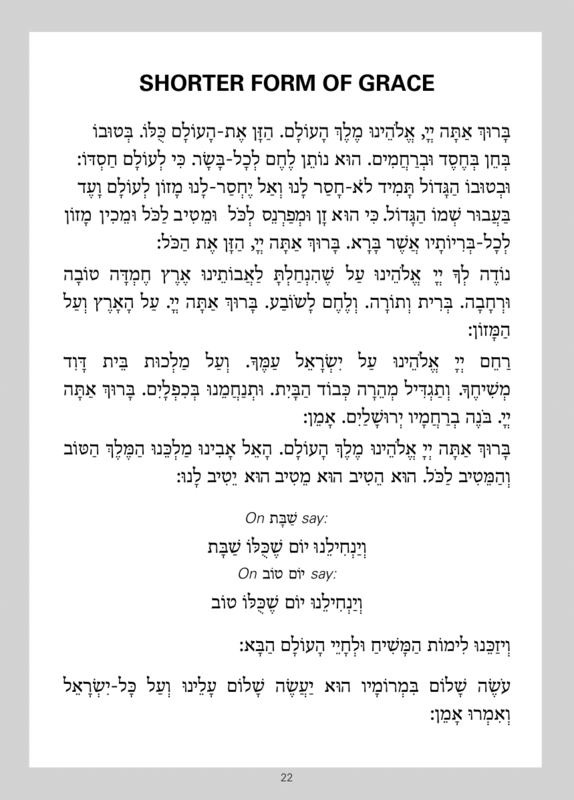 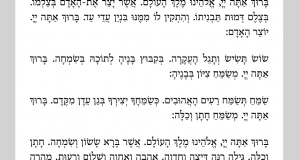 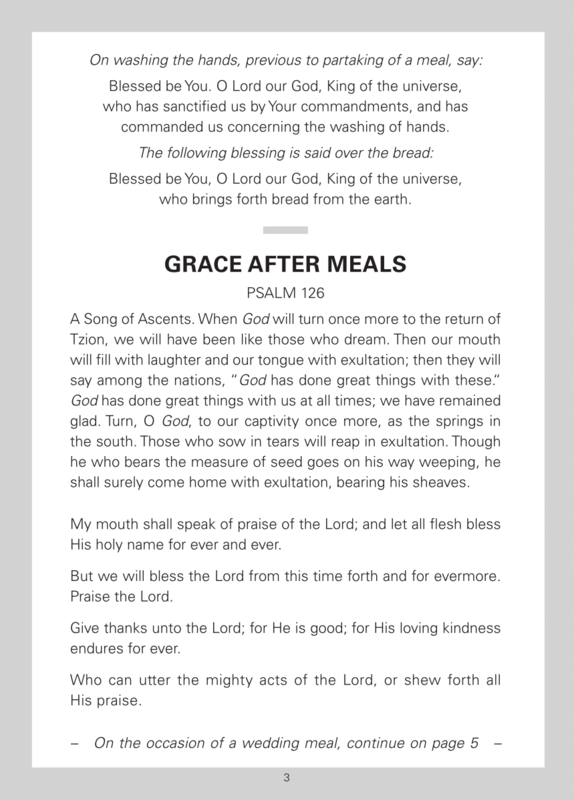 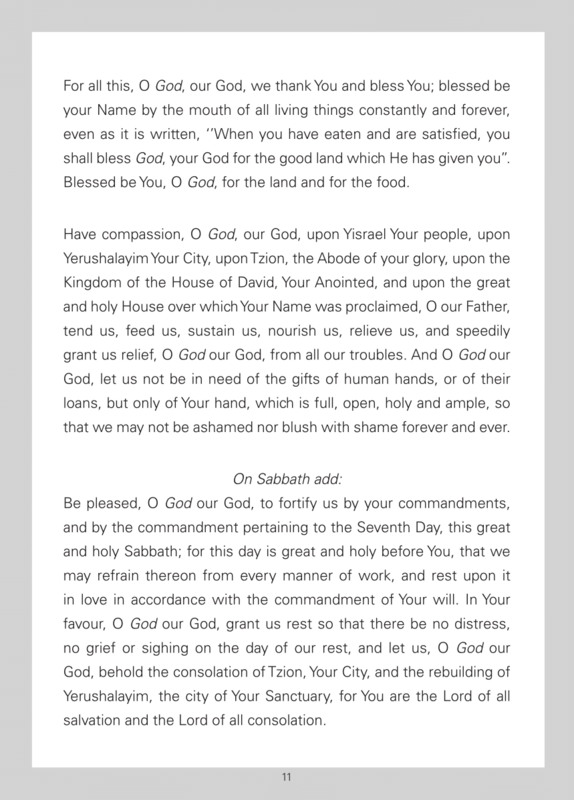 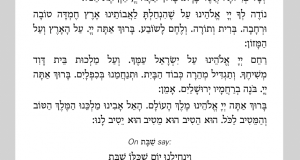 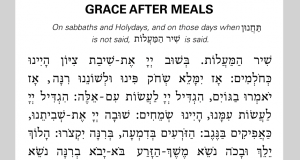 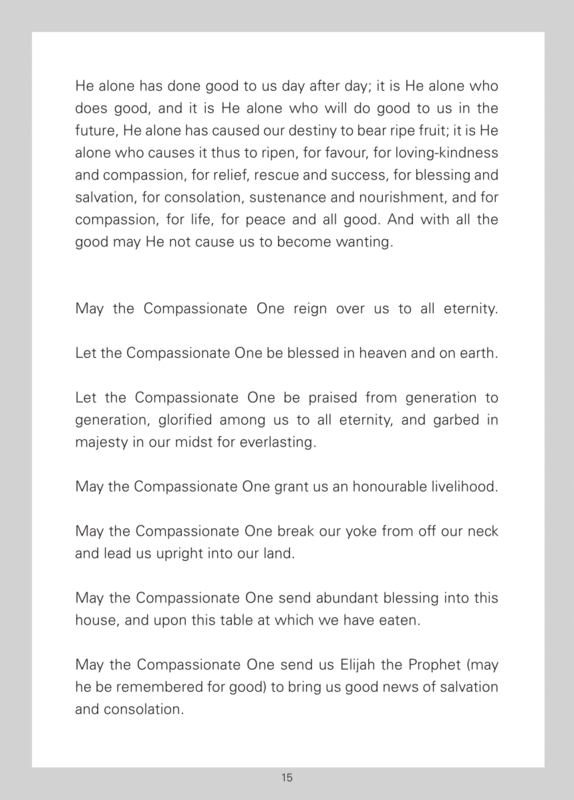 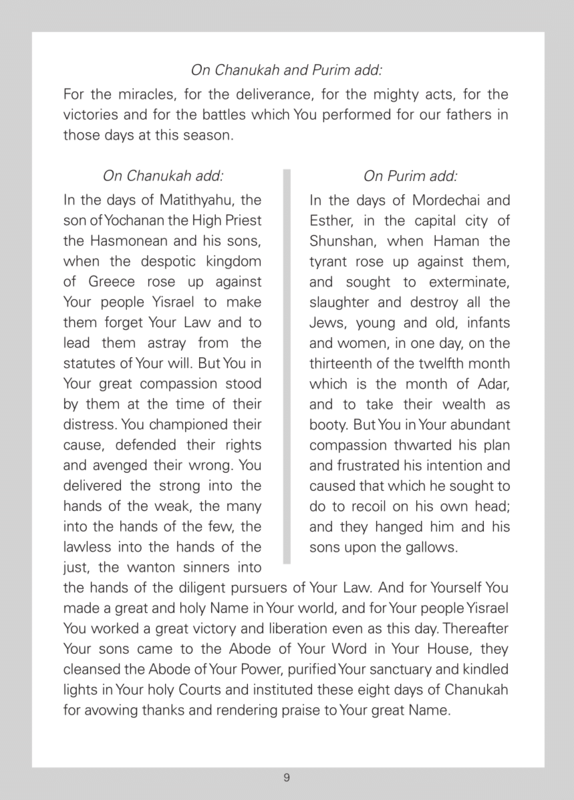 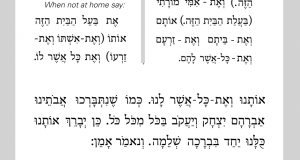 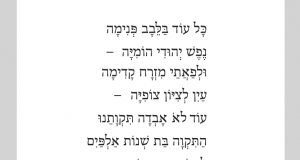 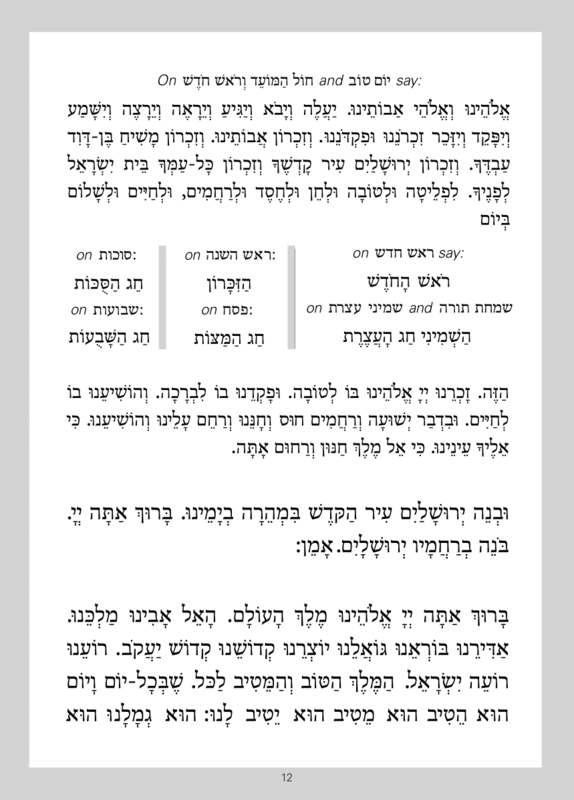 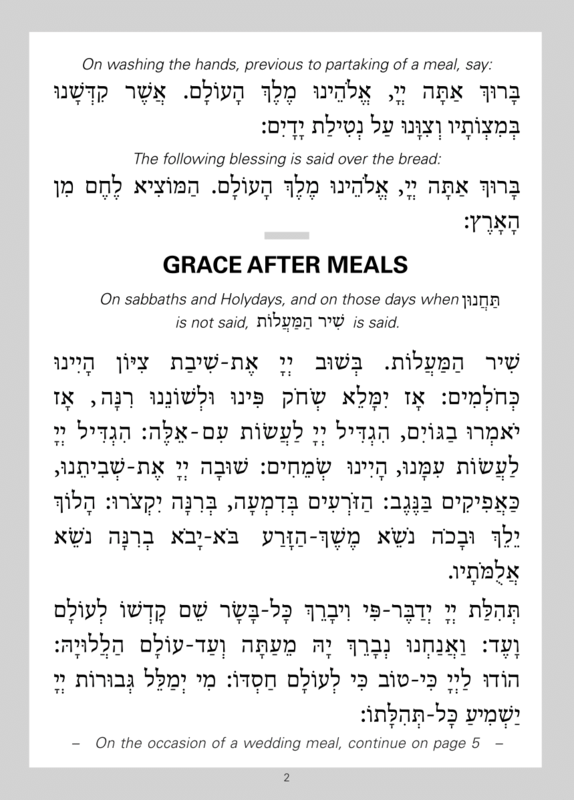 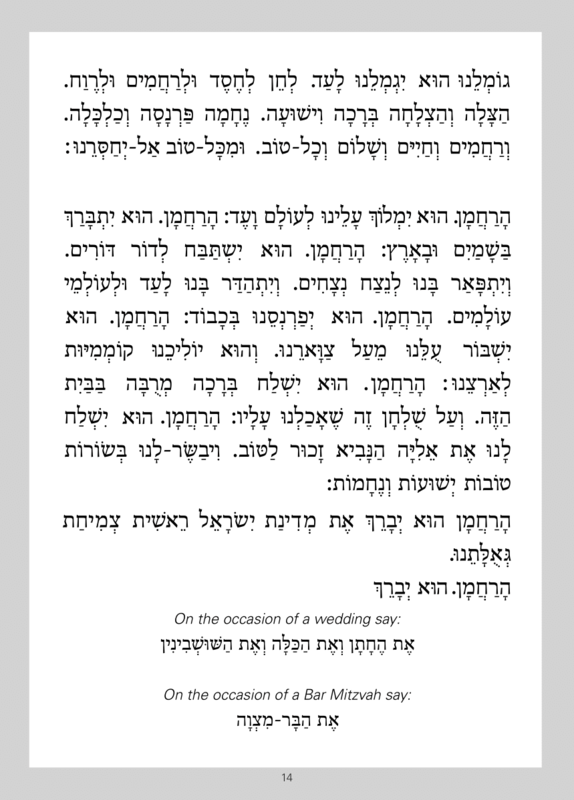 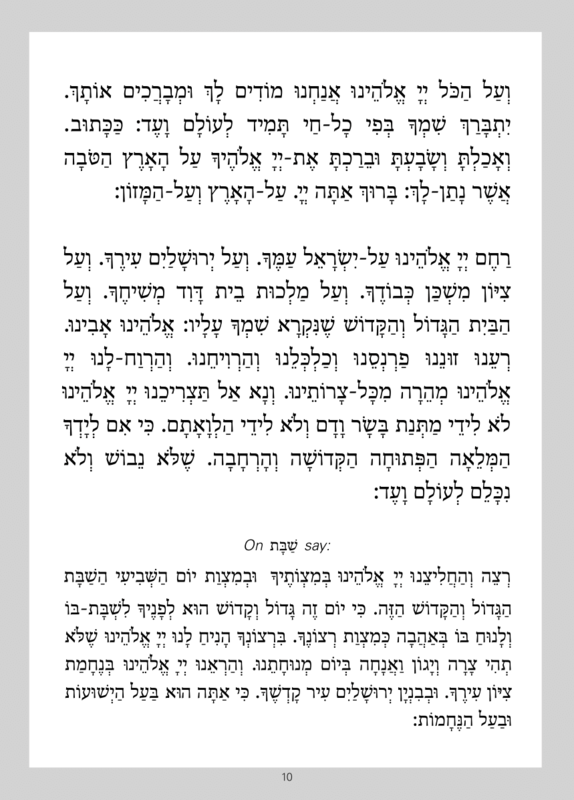 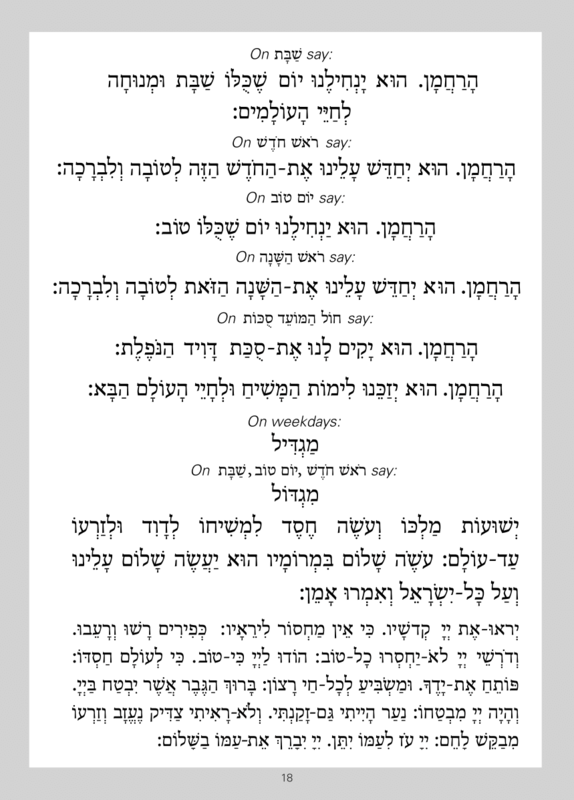 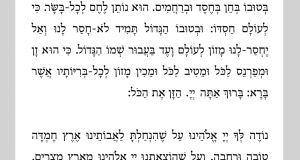 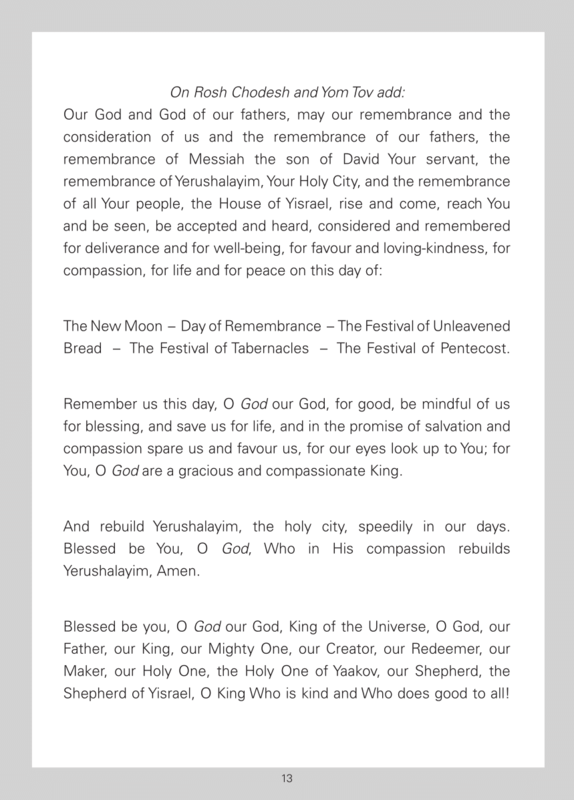 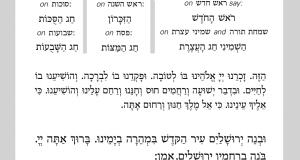 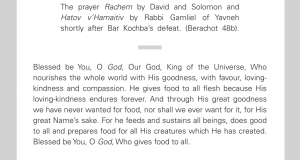 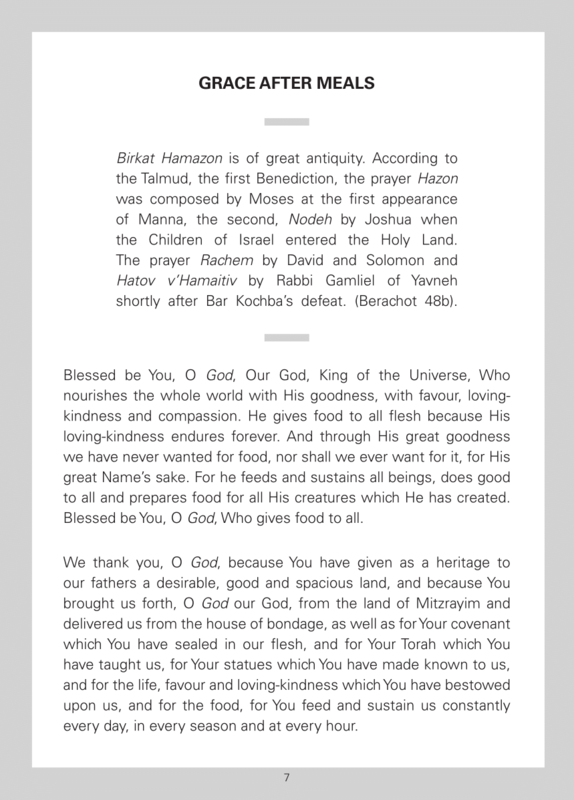 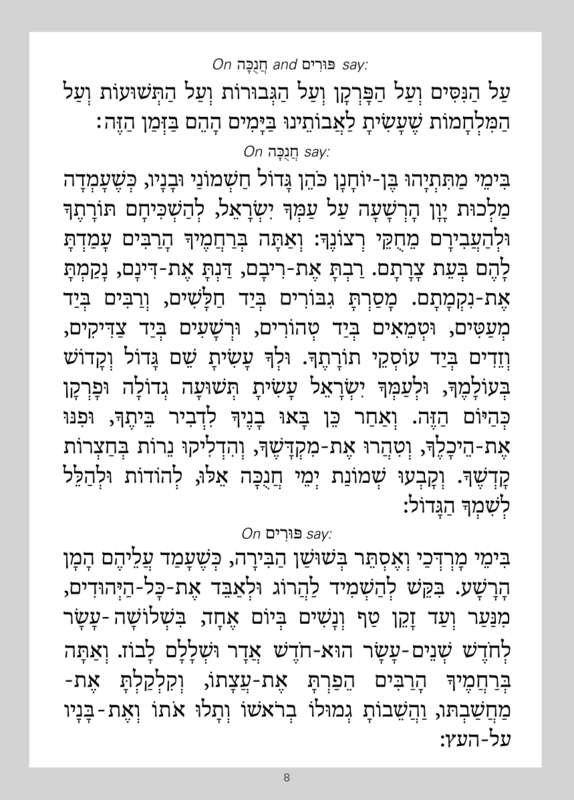 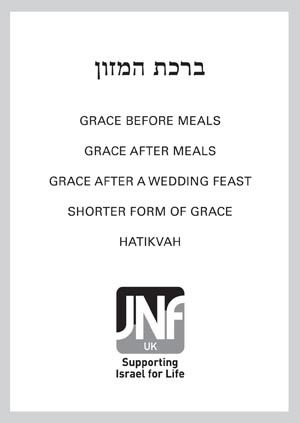 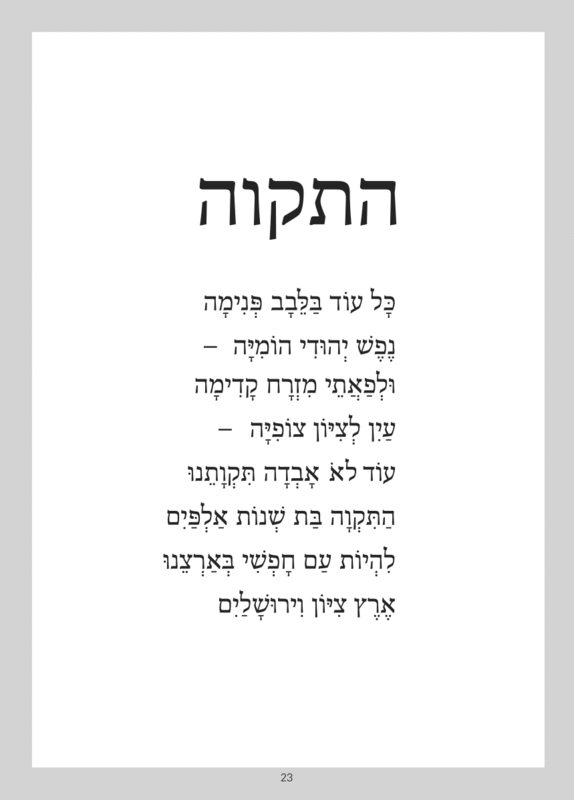 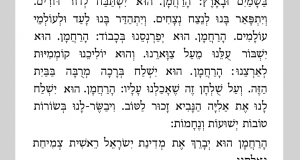 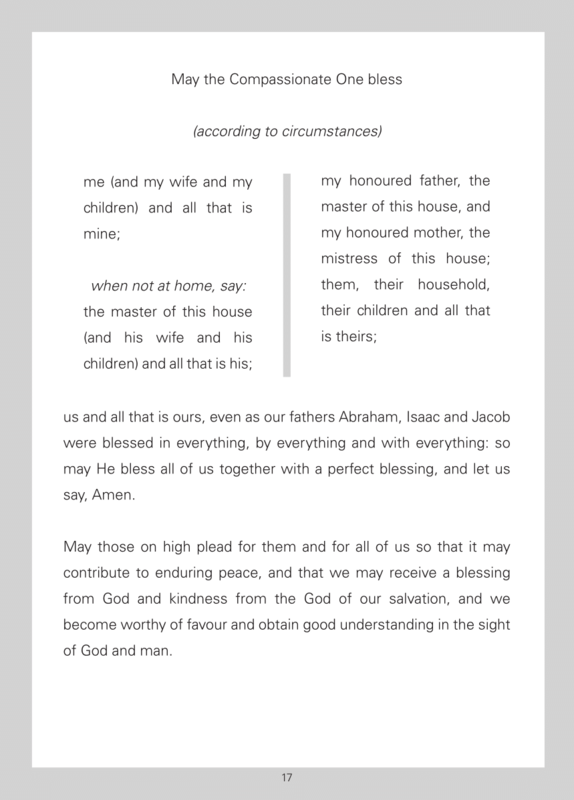 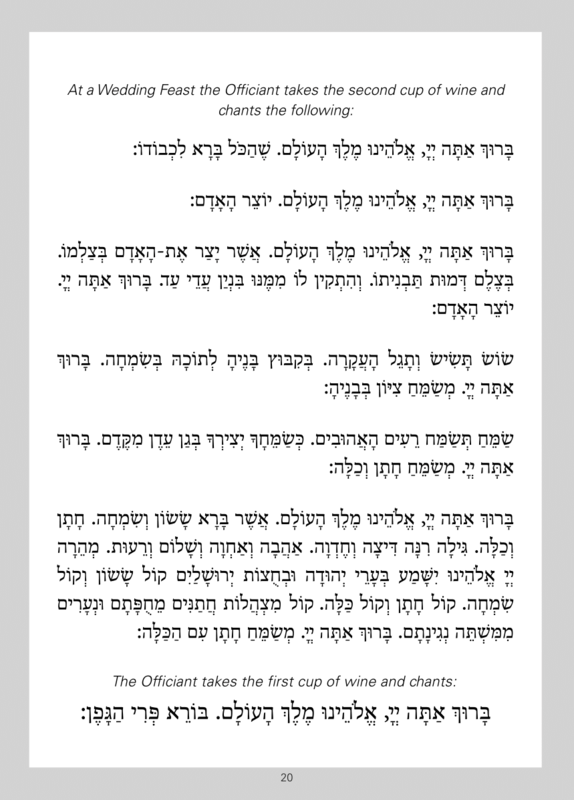 The JNF grace after meals and Sheva Brachot booklets are perfect for all Simchas. 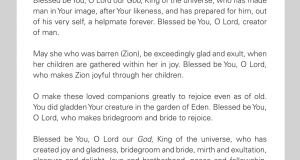 Just tell us how many you need and we will post them to you in time for your big day. 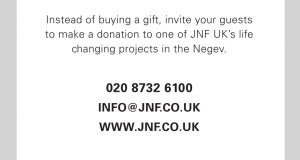 Anyone who buys online will be eligible for a 10% discount. 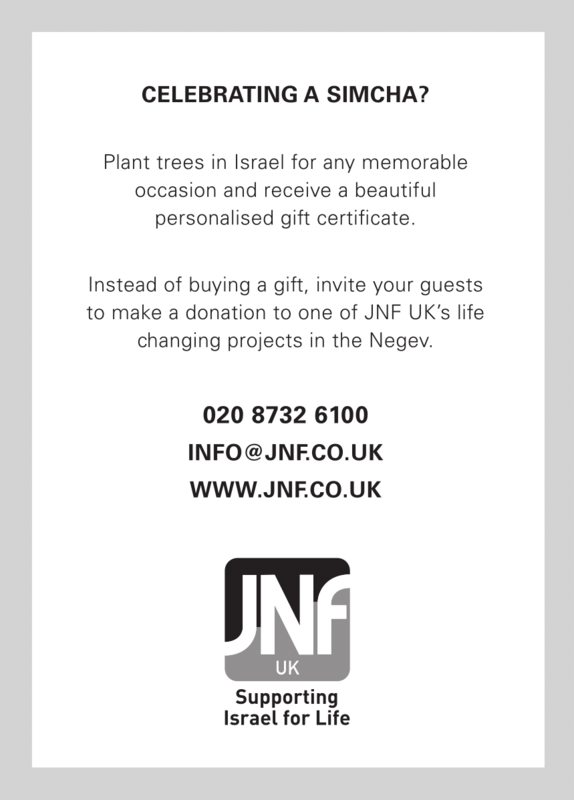 If you would like to discuss your needs with a member of staff please call 020 8732 6100 or email us.